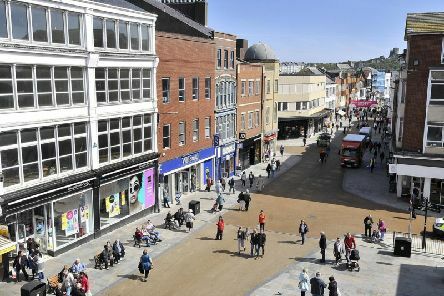 A strategy to revitalise Scarborough’s high street in order to make it the best performing coastal town by 2025 is starting to take shape. 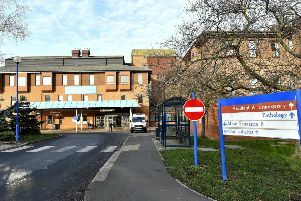 Scarborough Hospital is set to be “transformed” by a £40 million investment into its emergency care facilities. 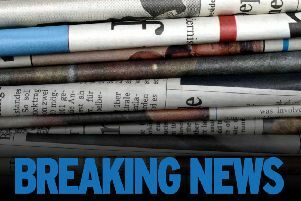 Businesses from Staithes to Spurn Point have voted in favour of creating the Yorkshire Coast Business Improvement District (BID). 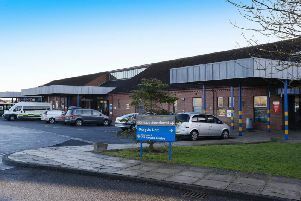 A union says it will continue to fight for the future for hundreds of staff at Bridlington Hospital despite the trust taking the next step to move workers out of the NHS. International pop icon Britney Spears today announces she will be bringing her “Britney: Piece of Me” show to Scarborough's Open Air Theatre in August. 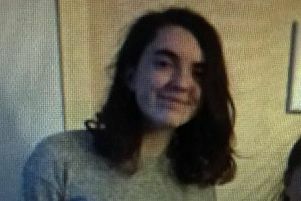 Humberside Police have asked the public to report any sightings of a missing Bridlington woman. 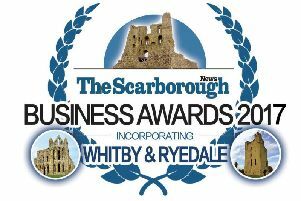 The great and good of the region's business community gather at The Spa on Friday for the 2017 Scarborough Business Awards. 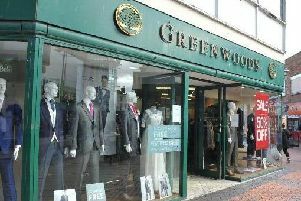 Bradford-based Greenwoods Menswear has been sold to Versatile International Trading in a move which will safeguard 40 stores and 181 jobs. 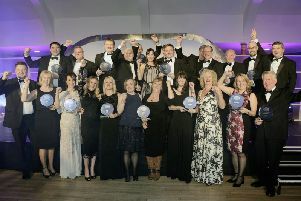 The most prestigious night of the business calendar is returning once more and this year it has a licence to thrill.